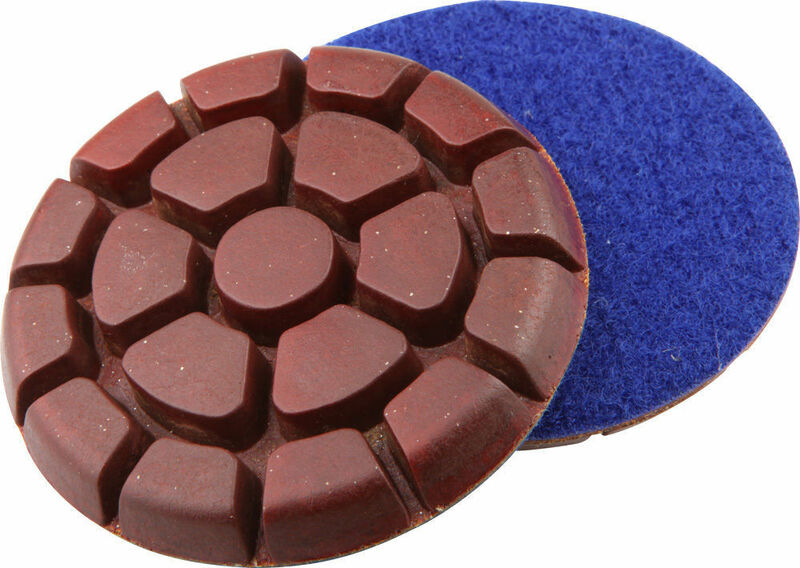 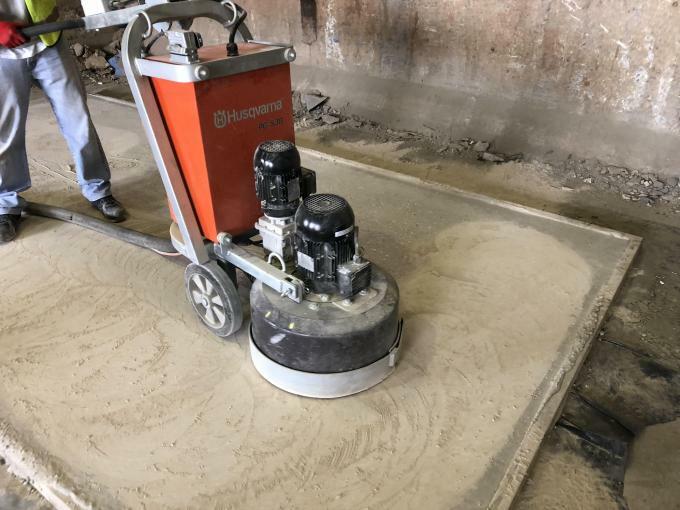 The 3" 8.0mm diamond floor polishing pads are designed for floor machines to polish ,restore and maintain the concrete floor, terrazzo floor and granite floor. The special made metal and copper bonds make the pads much more aggressive to achieve a high gloss finish perfectly. 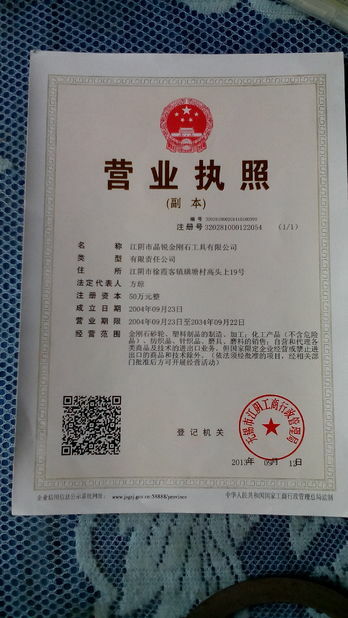 15 working days after receive payment.